After about another 15 hours of work I have finally got to the point where my new ADZbuzz site template is almost done (Read my previous update in my ADZbuzz blog). Maybe just little tweaks and changes but I can say that the biggest job is done. Also the blog part of the site (OceanWP theme) is still not customized so there is little work still to do with the site itself. But as most crucial part of the site (the look of the pages) is done , I can now start creating content for those pages. The site has 22 pages in total (don’t mix up with posts 🙂 ) and every page needs it’s own content in it so it can take quite a bit to fill everything up. 3 pages for a week for example will take me 7 weeks to finish all pages. This just shows how massive ADZbuzz project is. I´m trying to finish some of the pages as fast as I can with first few weeks because there are some pages which need to be filled up ASAP. 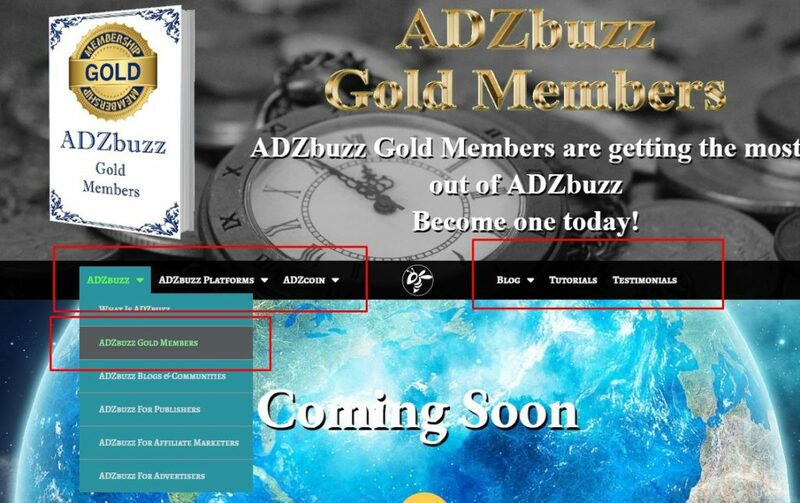 Those pages are: What is ADZbuzz, ADZbuzz Gold Members, ADZbuzz Blogs & Communities, ADZbuzz Exchange, What is ADZcoin, What is Ad Credit and of course ADZcoin Masternodes. Those are the key pages for people who want to know more about ADZbuzz. All the rest can come little later. Little bit about the work itself too. I´m paying the price with Elementor plugin. In one hand it is one amazing tool because of so many creation options but in other hand (because everything is customizable) whenever I change something in header for example, I have to change it manually on every single page and this is really time consuming. This is the price I´m paying when I want something unique 🙂 Whenever I had new idea how the header should look, I had to make the change in every single page again 🙂 And this is also one of the reasons why it has taken me so long to create just a template without the content itself. I have created everything from scratch, header’s look, menu with different colors and settings. Footer appearance. Almost everything is manually created and positioned. Logo, text and all the lines. Every single golden headline is created in Photoshop and then uploaded to the site. All books and boxes with books have been created using photoshop too. NB! Those picture I created already for my previous site in BuilderAll so I didn’t have to create them again 🙂 It would have taken me many, many more hours more if I would have had to create them again. Although I had to change some of them and create new ones as ADZbuzz project has got some new additions, like Exchange and Masternodes. Also the hover effect is manually created with photoshop and uploaded to the site. After all those things were done I had to go over the settings for tablet and mobile. And this again I had to do separately with every single page 🙂 There are some problems with the correct view in mobile which is problem of Elementor. I’ve created screenshots from the differences and will send them to Elementor support. Let’s see what they respond. See the text size in editor (this is what I want) and text on mobile (result). Result is much bigger than what I would like to get and because of that the menu is hidden. As you can see it’s not the easiest task to create this site 🙂 but I´m happily doing it to help new people get familiar with ADZbuzz concept. ADZbuzz is changing my life completely so this is one of the ways to give something back. 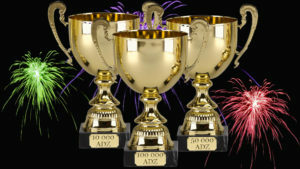 I hope this site will find lot of use amongst all ADZbuzz users. 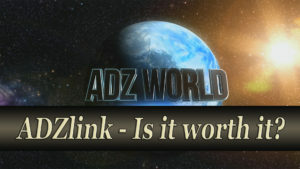 Whenever they have new prospect with lot of questions they can easily send them to ADZWorld.eu to find answers to their questions. To make this site very user friendly I’m very open for feedback. So if you have any ideas on how to make something more easier to understand or use, don’t hesitate to let me know. 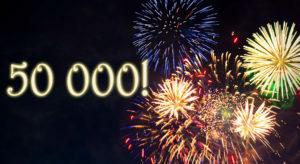 Thank you, I’m very fortune to be part of such an amazing project.